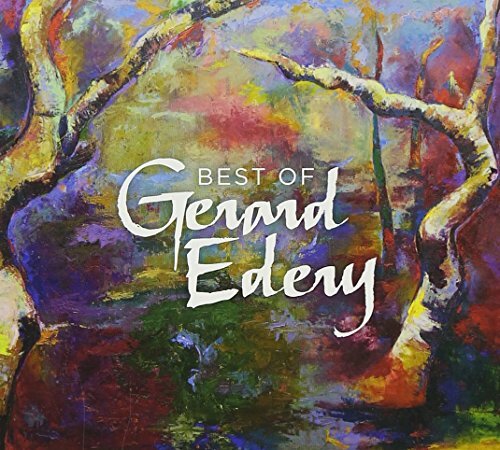 Gerard regularly uncovers and preserves songs from Europe, the Middle East, South American and ancient Persia, energizing these repertoires by teaming up with some of the world’s most highly acclaimed virtuoso musicians. His special brand of world music prizes formal authenticity with multi-cultural fusion. This 2-CD collection is a 20-year retrospective of his best Sephardic music released through Sefarad Records from 1991 through 2011.